Home / Retail / BlackBerry ‘iPhone killer’ to launch next week? BlackBerry ‘iPhone killer’ to launch next week? BlackBerry manufacturer RIM is expected to unveil its ‘iPhone killer’ handset – the touchscreen slider 9800. 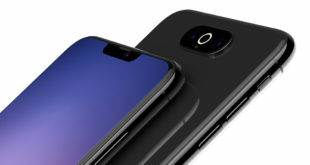 He added that the device will probably be launched in Canada and Western Europe later in the year, in time for Christmas.